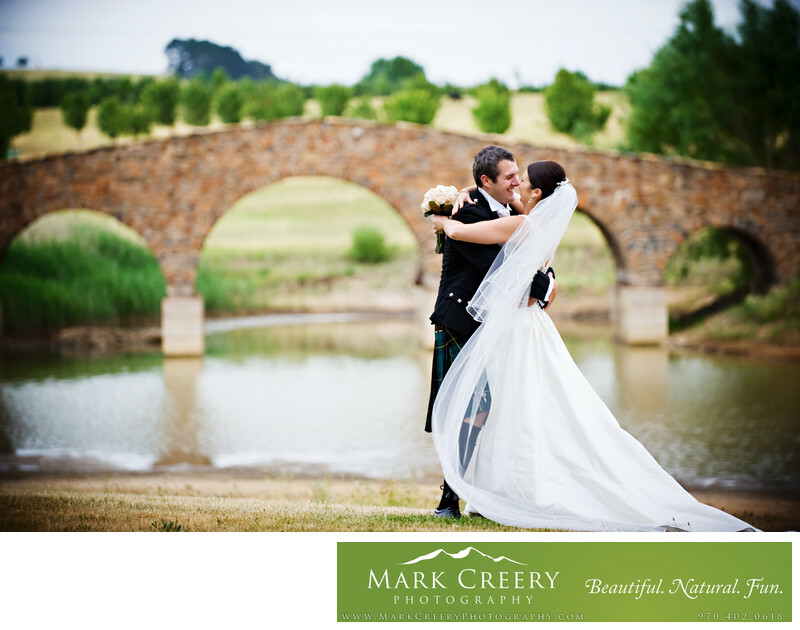 It's very flattering and humbling to receive such amazing feedback from my clients. 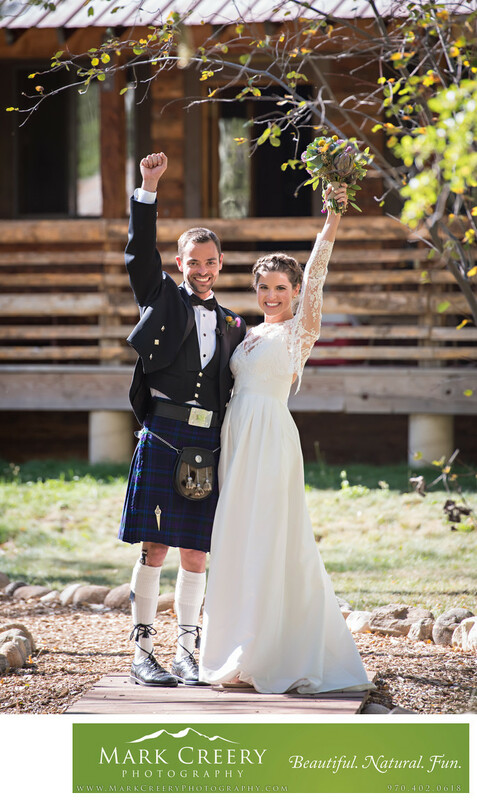 I am honored to have been a part of their big day and to have got to know them. 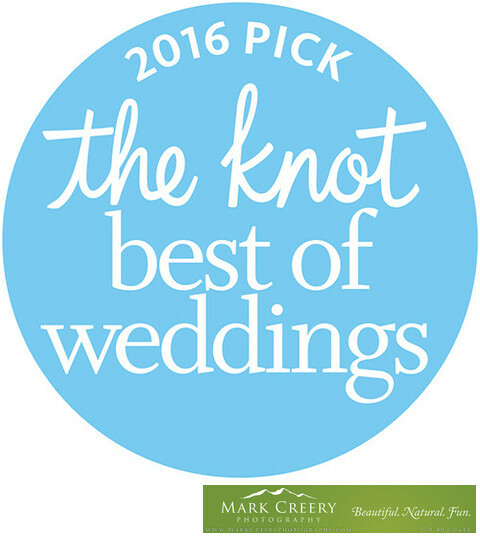 Thanks to my great couples! 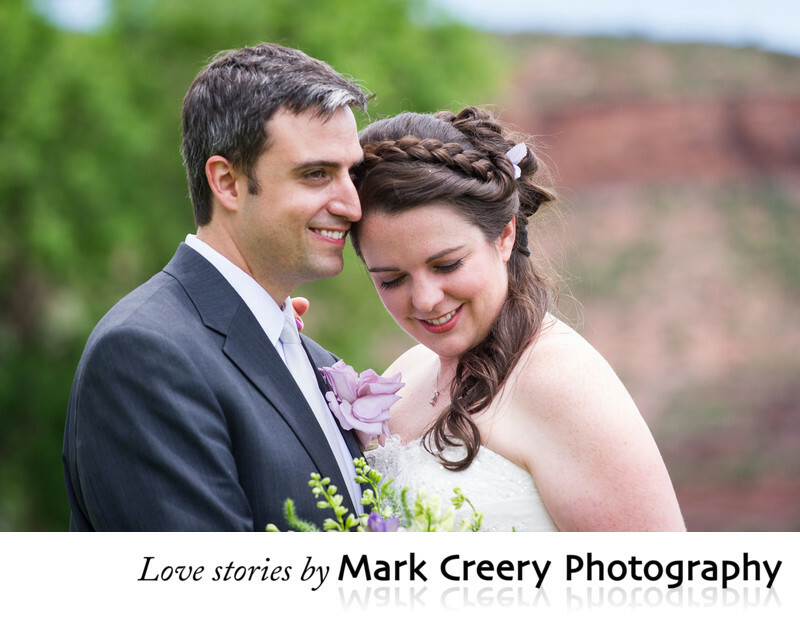 I hope reading these comments will give you an idea of the experience I can provide for your own wedding day or portraits. 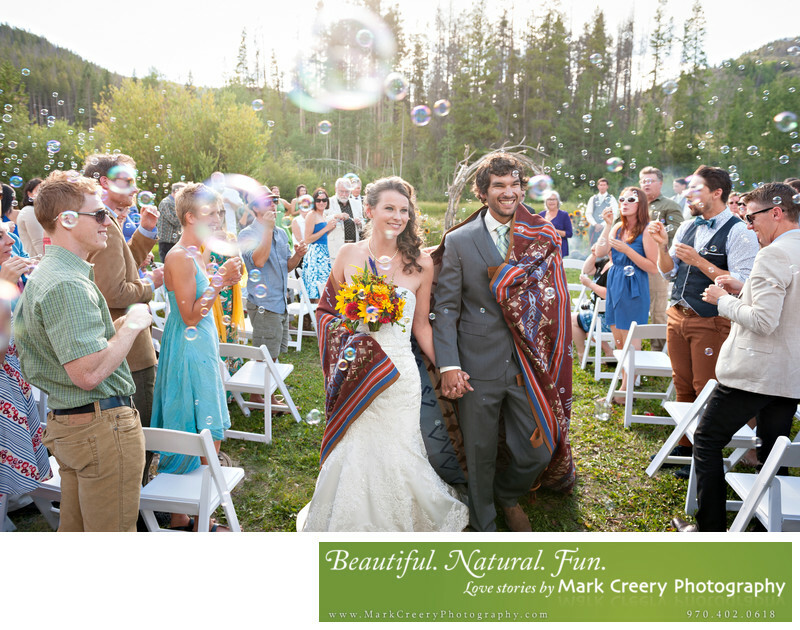 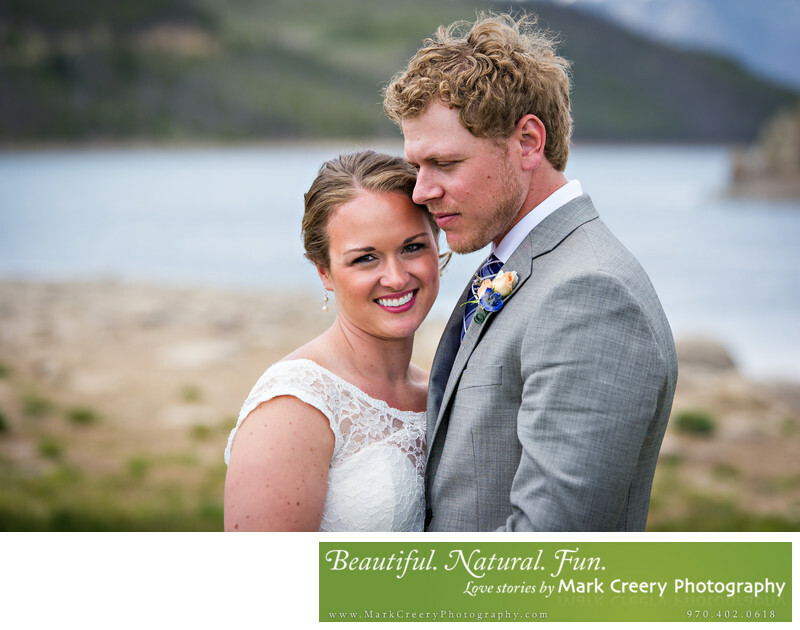 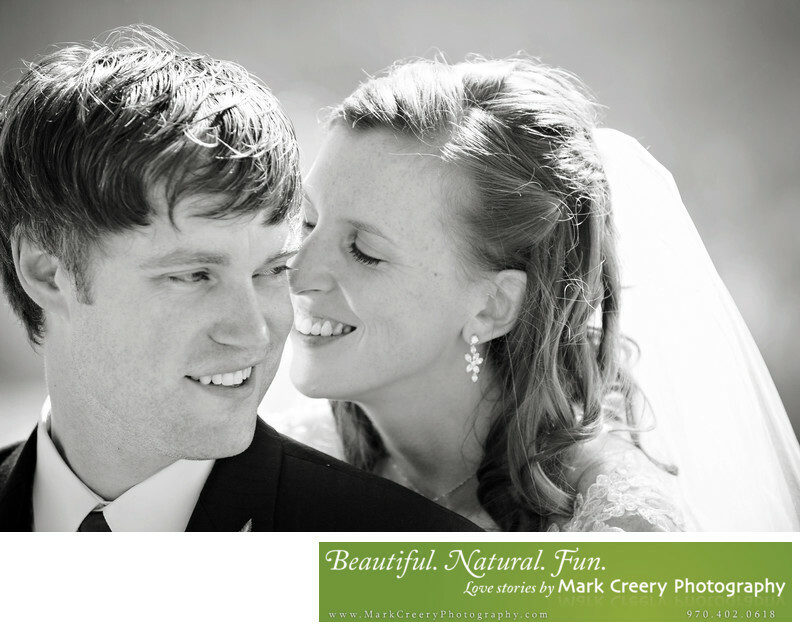 "Mark Creery photographed our mountain wedding June 6, 2015 in Pine, Colorado at Lower Lake Ranch. 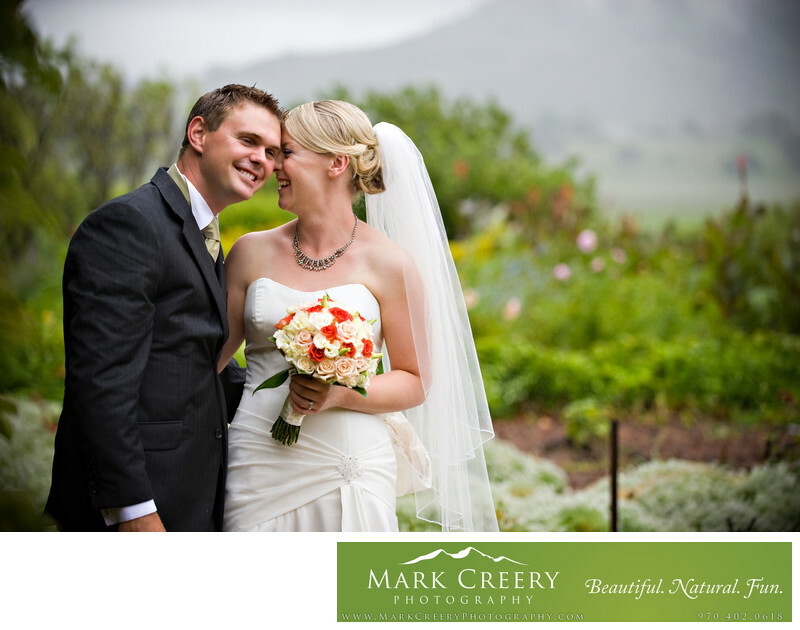 Mark is a really chill guy and super helpful with recommendations and planning. 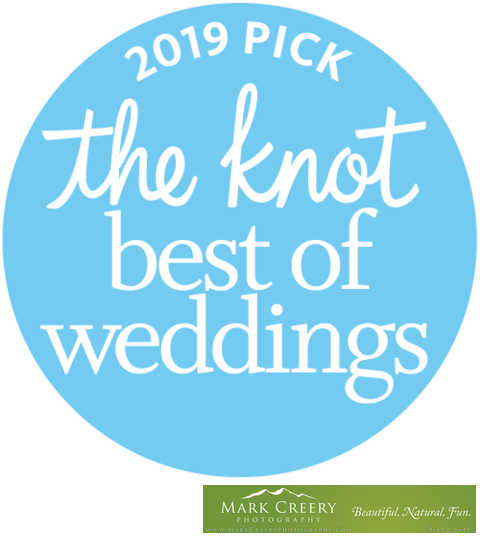 Wedding days can be stressful with all the moms and family members present - but Mark was incredibly cool and helped make everything flow so nicely. 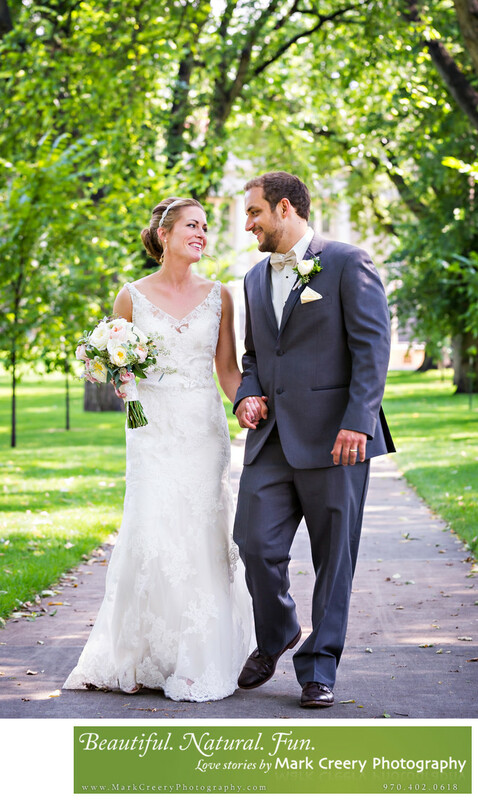 He's great on his feet, doesn't overly stage and just captures the day as it happens. 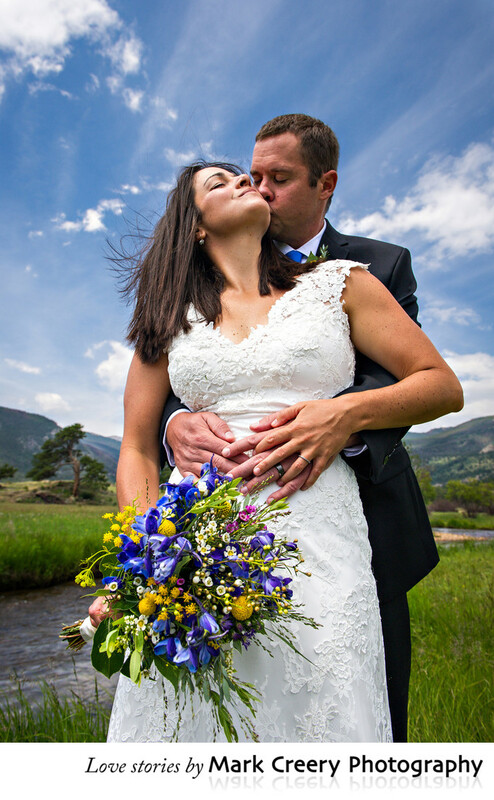 Colorado to the core and really into nature and beautiful scenery if you have outdoor intentions. 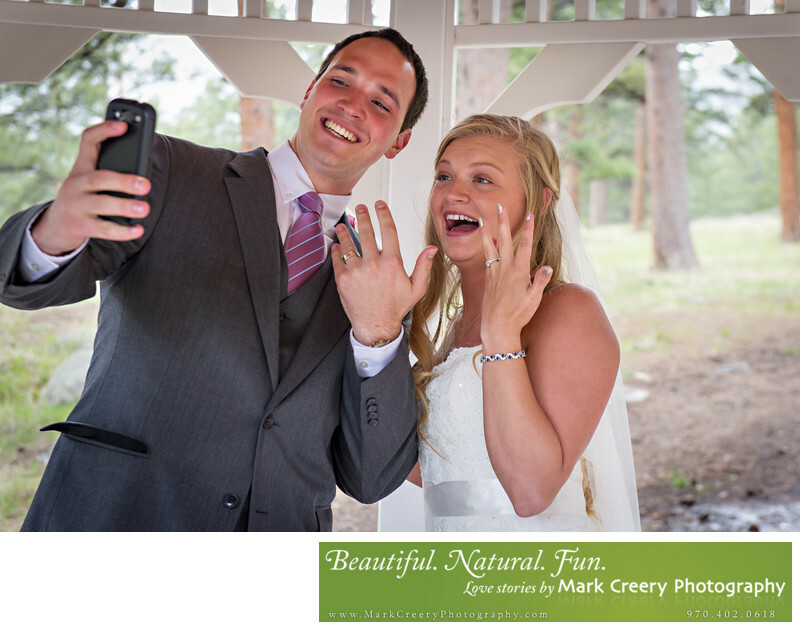 We treasure our photos and how magically he captured the weekend of our lives! 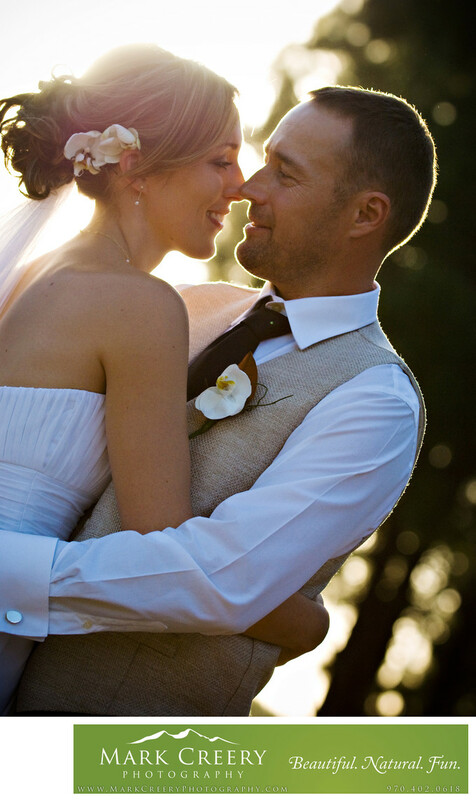 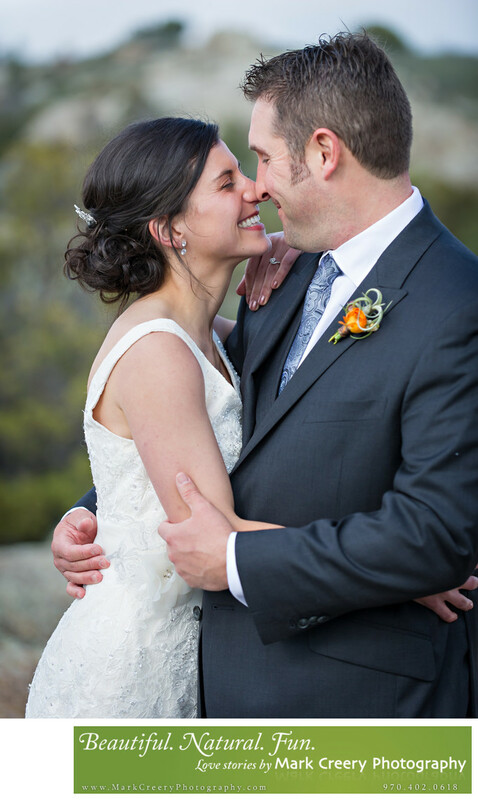 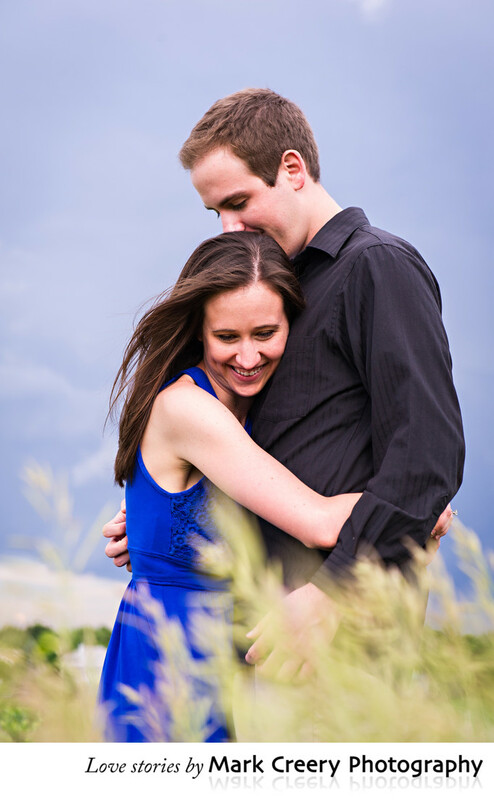 XOXO Heather + Toby "
"Both of us were impressed with your attitude, speediness and willingness to accommodate. 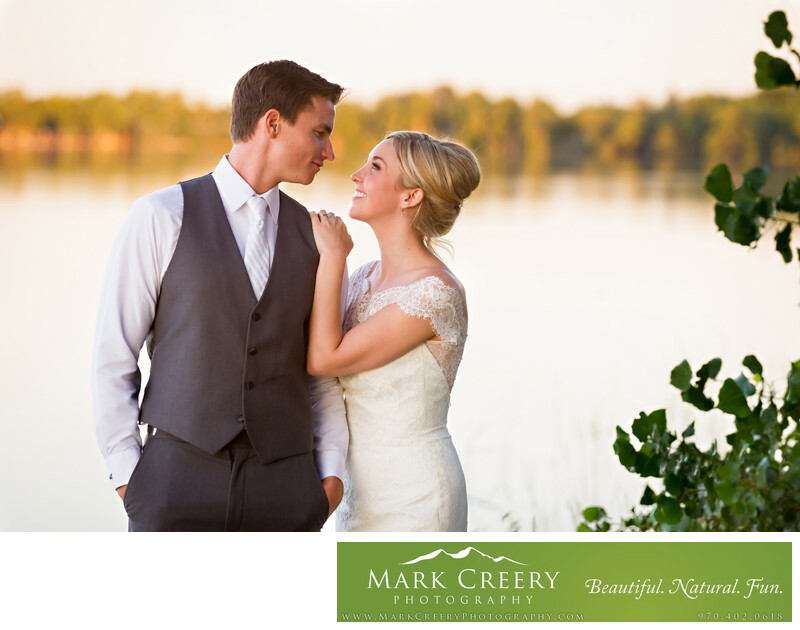 We had some troubles dealing with other photographers and it was a breath of fresh air to have found you." 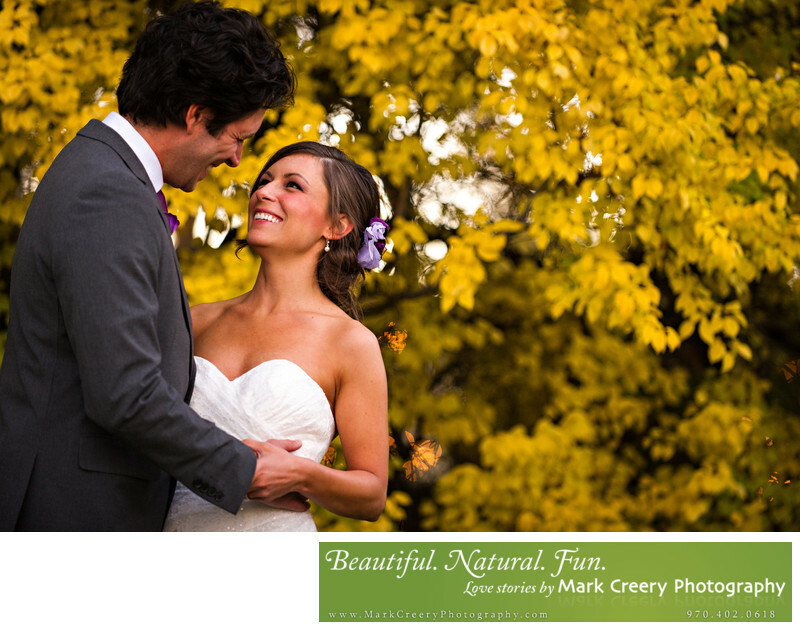 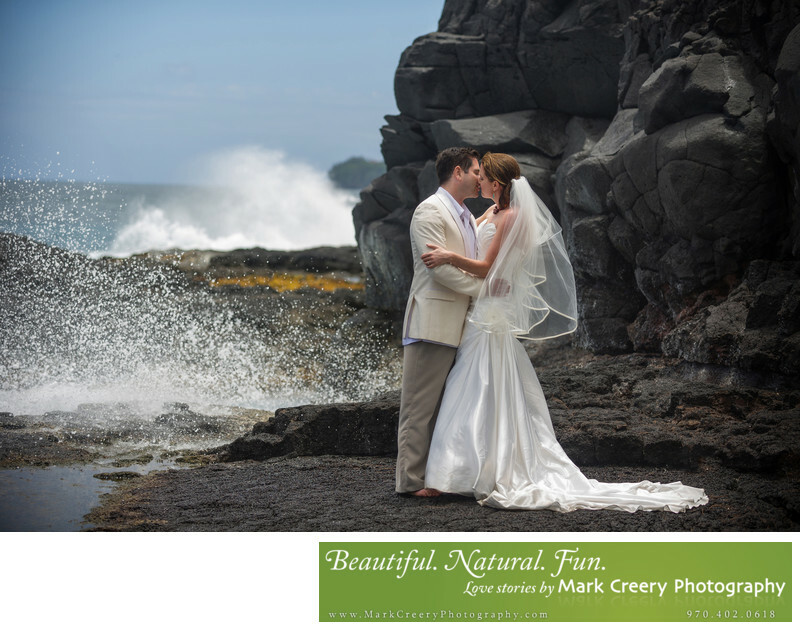 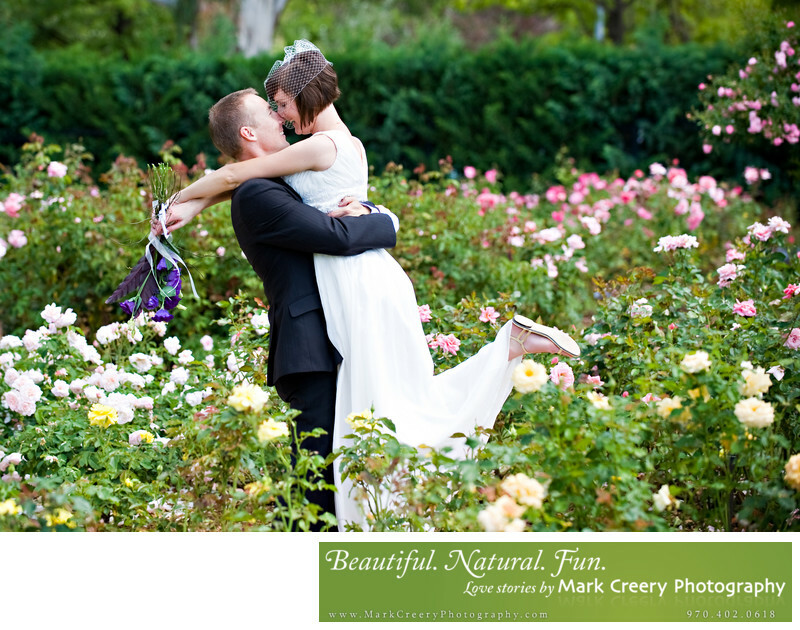 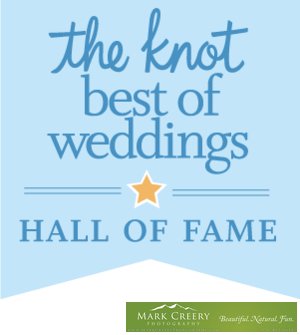 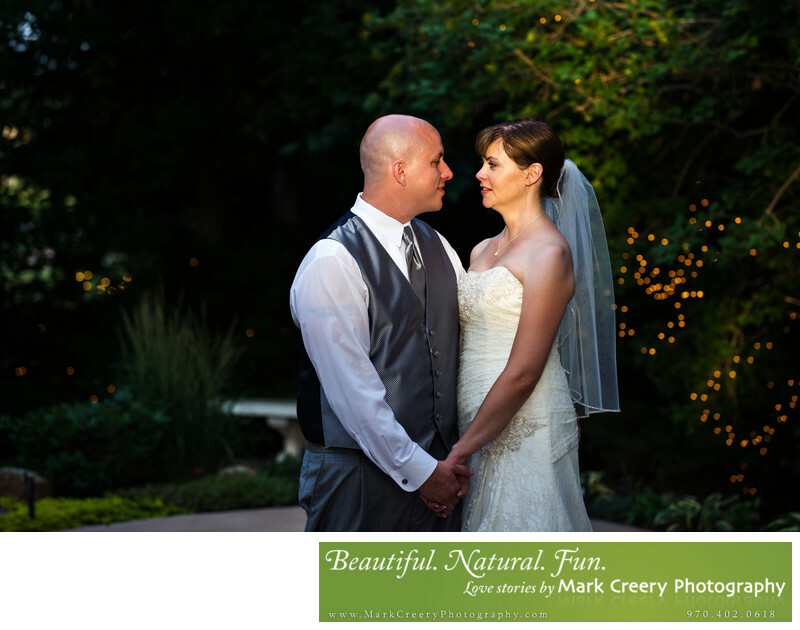 Kelly W.
Mark Creery Photography was chosen as the 2016 and 2017 Best of Weddings for the Knot, a leading wedding website. 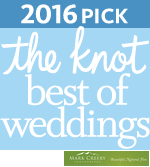 These awards reflect the many amazing and positive reviews you see here. 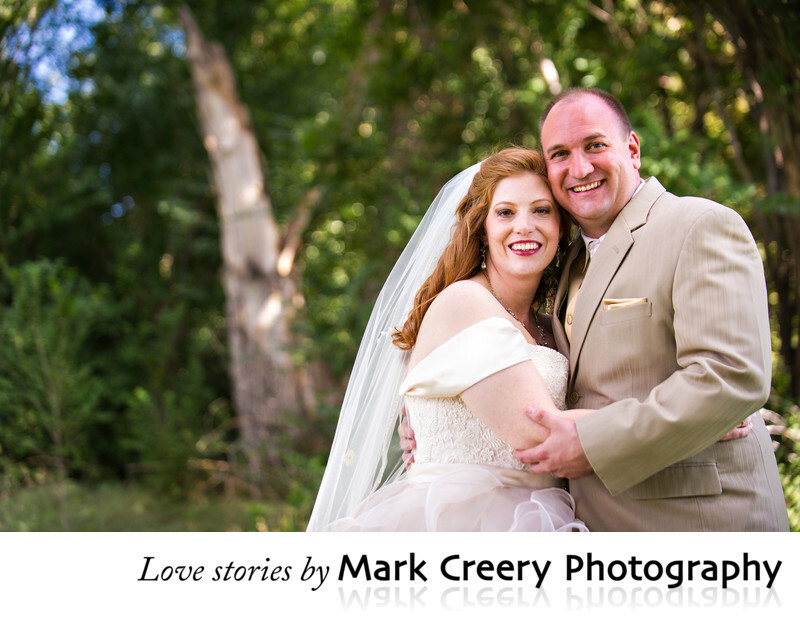 I am so grateful to be acknowledged by those that trusted me with capturing their big day.